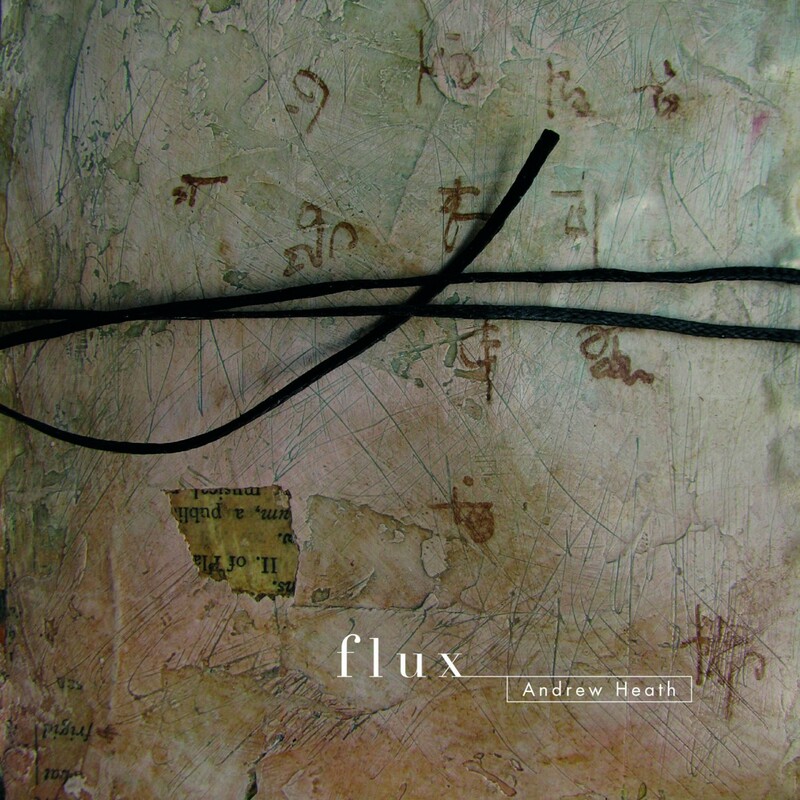 Flux is ambient, lower-case music that continues the journey started by ‘The Silent Cartographer’. Both warmer and darker than its predecessor, there are no beats or percussion – asymmetric loops of processed found sounds pulse to provide rhythmic shift over a bed of processed field recordings and found sounds above which float, half-glimpsed piano melodies and electronic phrases. It is quiet and immersive but rarely still, always shifting to create new landmarks lit by glitch and inharmonic drift. Tiny details and abstract, organic pin-pricks of sound, emerge and subside in a constant state of flux.